American special operations forces have been busy over the last six months in Afghanistan, enabling or advising more than 2,000 ground operations in support of Afghan partner forces. The report provides a small glimpse into the operations tempo of American commandos advising and embedding with elite Afghan forces as part of America’s counterterrorism mission in Afghanistan. And they highlight the strain and burden placed on a relatively small group of special operations forces deployed to the region. The numbers provided in the report about kinetic missions of American and Afghan commando forces have not been disclosed in other versions of the semiannual report. 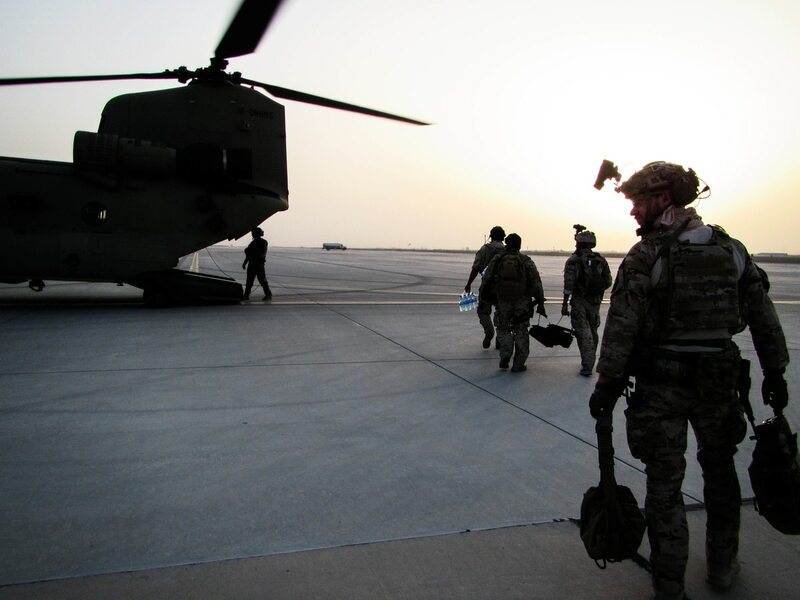 From June 1 to Nov. 24, troops assigned to Special Operations Joint Task Force-Afghanistan enabled or advised 2,175 ground operations and 261 kinetic strikes in support of the Afghan Special Security Forces. “These operations included 420 ground operations and 214 air strikes against ISIS-K [the Islamic State’s branch in Afghanistan], resulting in more than 174 ISIS-K killed-in-action; 1644 ground operations and 181 air strikes against the Taliban, resulting in 220 Taliban KIA; 68 ground operations and 28 air strikes against members of the Haqqani Network, resulting in 34 Haqqani KIA; and 43 ground operations against other insurgent networks, resulting in 36 enemy KIA,” the report reads. American special operations forces advise and train Afghan commandos and, at times, accompany them on operations. In total, the Afghan Special Security Forces conducted 2,628 operations, but only 453 of these missions were conducted independently, and 456 were airstrikes, according to the report. That means Afghan forces were only able to carry out 17 percent of their missions independently. “In addition, these operations contributed to 450 insurgent and terrorist KIA and the apprehension of 313 detainees,” the report reads.